With everything that we are hearing these days about Monsanto and GMO's. Then maybe you are considering growing your own fresh vegetables . If you grow your own garden then this may be the time to seriously consider, saving and storing your own seeds. This is what our families did , in days gone by. And this was done then, from pure necessity. 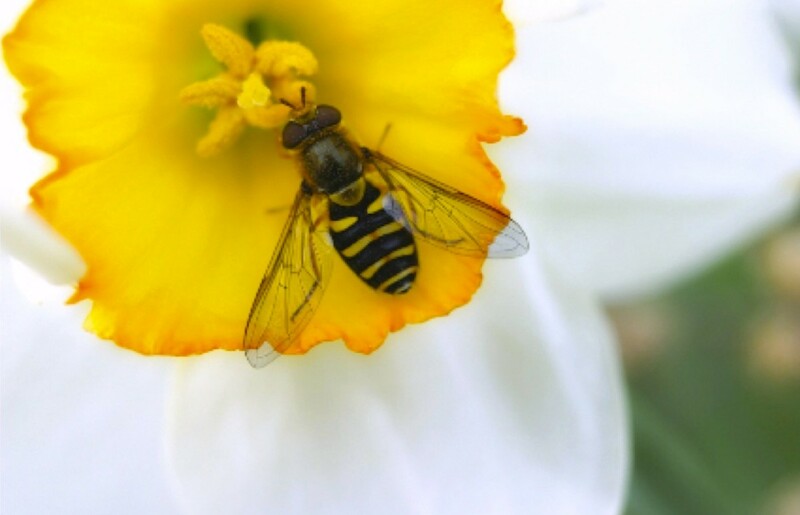 The seeds were taken from plants that were allowed to " go to Seed', then packages in small envelopes and sold to the local merchants, and some time later bought and sold through mail order catalogs. Seeds were also saved for the next year, for their own use and shared with friends, neighbors and other family members. Nothing went to waste in those days including seeds from the garden be it vegetables or flowers. What kind of seeds are you saving ? Are you saving seeds from your garden? Remember this, make sure the seeds are from Heirloom plants ! 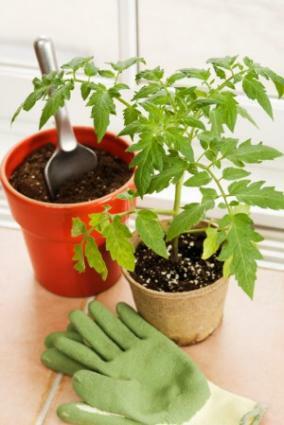 If your plants , vegetables or flowers are hybrid, the seeds will not grow, if they do they will not produce a good crop. Hybrid plants are not intended for regrowth. 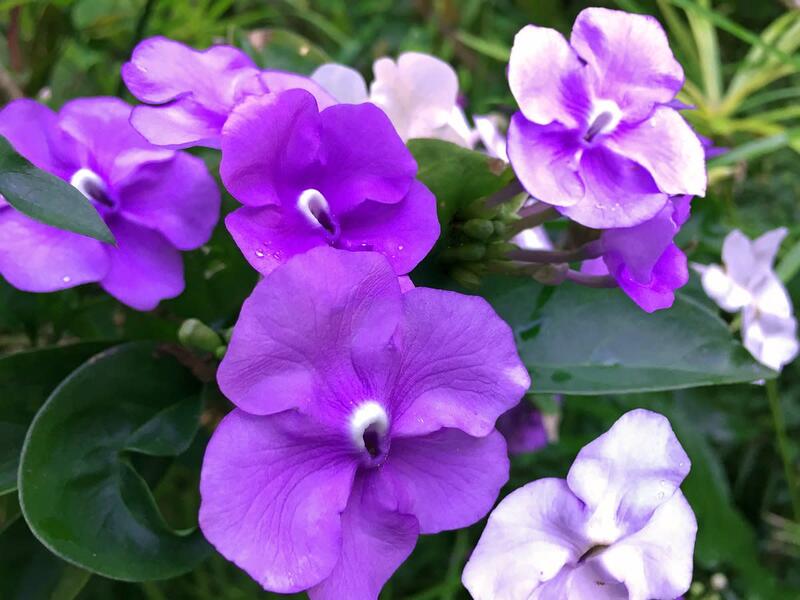 When you purchase seeds or already started plants, make sure they are not hybrid plants. Hybrids plants do not reproduce and if they do they are not up to standard...This is the type of seed that Mansanto uses. They have been altered to produce a superior product but the seeds from such plants are not beneficial to us for replanting. If you are starting a garden for the first time or even if you are an experienced gardener, you maybe interested in free seeds..Can't beat that. Free vegetable seeds enhance the garden and add variety and fun. Grow a bumper crop this year by adding unique, heirloom, and unusual varieties, or simply enjoy the bounty available. With forethought and planning, you can find free vegetable seeds from local resources or online. Another great source for Non-GMO Organic seeds is the Seeds of change website. This year as your garden grows, think about saving some of the seeds from your vegetable garden, this will allow you to not only save money, but you will know that your seeds are heirloom seeds and not hybrids. You can also save plants from your flower garden. 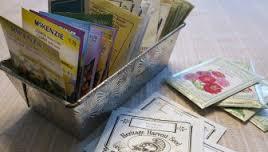 There are so many cute and useful ideas on the internet to help you to make your own seed packets..and they are free! These seed packages make nice stocking stuffers and Christmas card inserts for your gardening friends. Nice way to start a friendship garden. Enjoy and share! 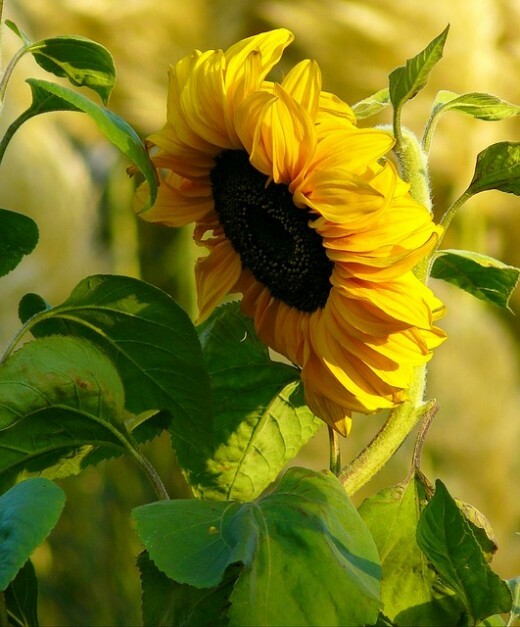 Your garden can yield even more pleasure after the growing season ends. 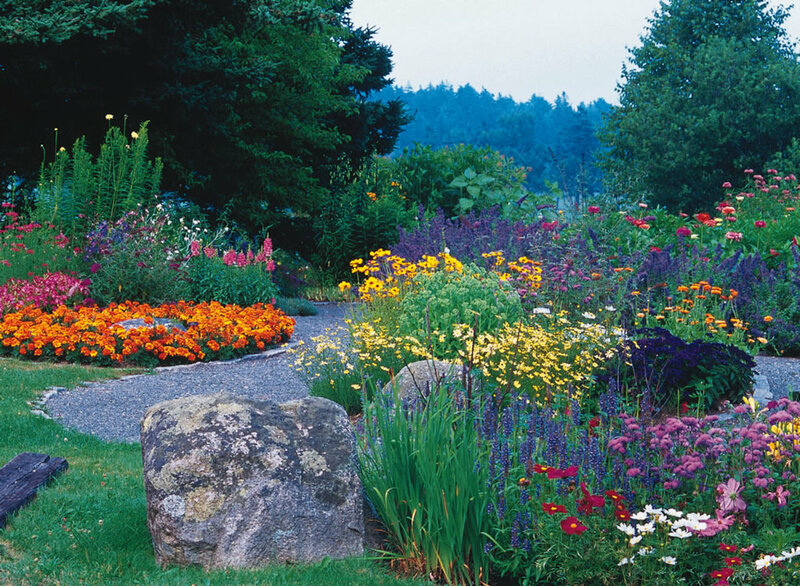 Gather flower seeds, taking care to keep each variety separate. 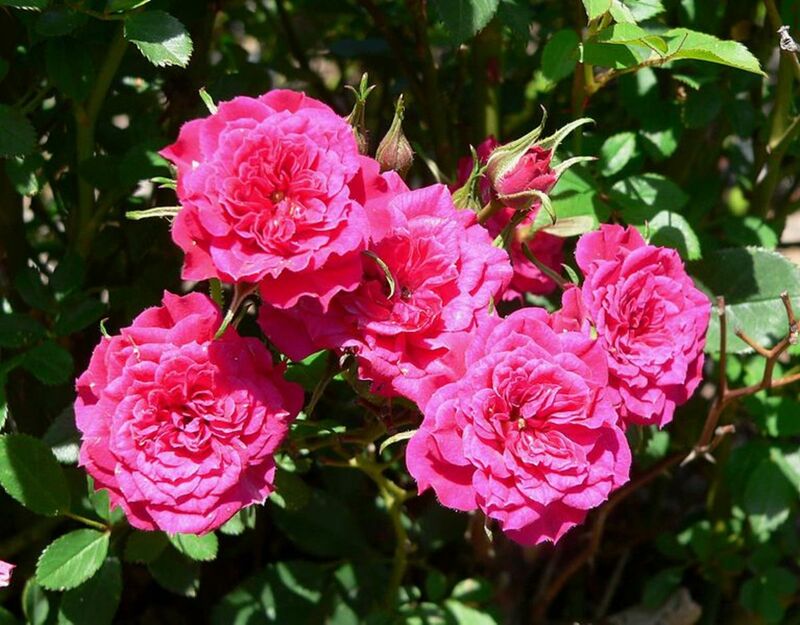 Remove any debris, such as leaves or stems, and dry in small batches in a warm, dry spot. 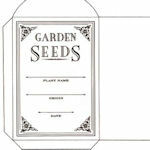 Create packets by downloading the templates for eight different types of flower seeds, plus a blank packet on which you can write the name of any seed not listed here. 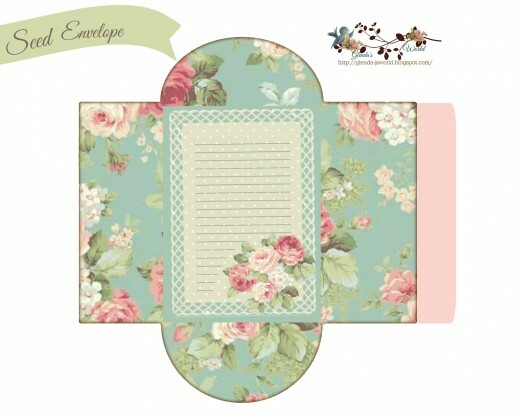 Package and date each batch, and share your favorite blooms with friends and family. Collecting and saving SOME seeds may require a little more work . 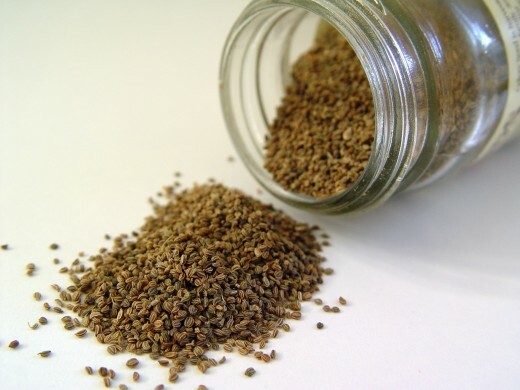 Most seeds can simply be collected from the plant or the flower head, labeled and stored away for future use. 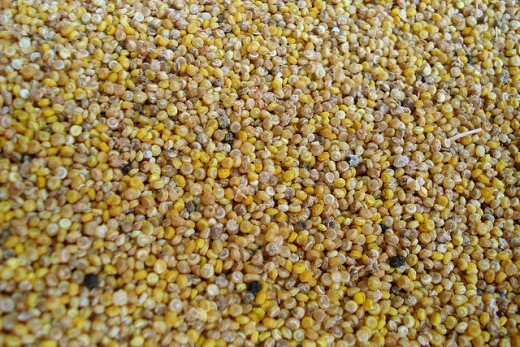 Whereas others seeds are collected from the inside of the fruit or vegetable. 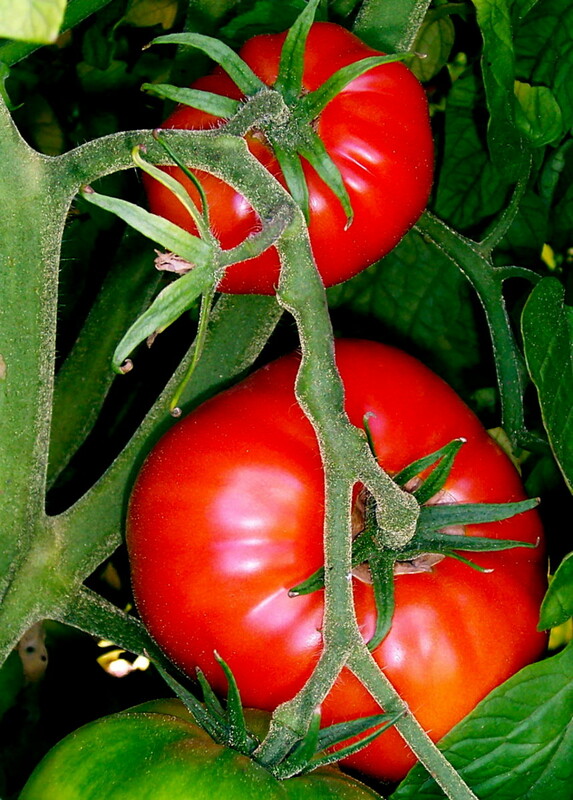 The seeds of the tomato need to be collected from the fruit, and dried before storing. 1.Choose your favorite tomato, being sure that the tomato plant and the fruit it produce were of good quality disease free..remember that the seeds you collect will tend to be of the same quality and variety as the parent. 2. Cut your tomato in half, using a spoon scoop out the seeds along with the surrounding gel. 3. Place the seeds into a clean cup or container. Add a small amount of water ( a couple of tablespoons should do the trick. 4. Cover the container with a piece of plastic wrap. Poke a tiny hole in the plastic wrap. This will allow air flow to help with the fermentation. 5. Take the cup of seeds and place in a warm location, I usually place mine in a windowsill. 6. Once a day remove the plastic wrap and give the seeds and water a little stir. Replace the plastic wrap. 7. The top of the liquid will start to look gross and scummy. But have no fear, this supposed to happen. the gel is separating from the seeds. 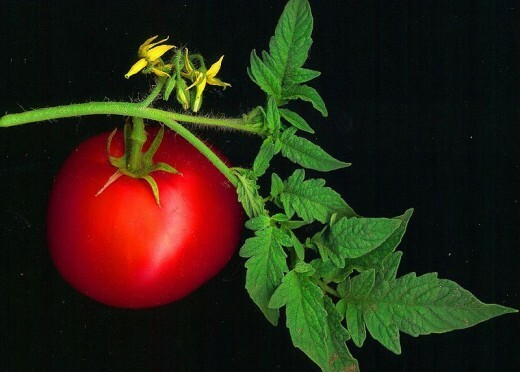 I understand that this process helps to destroy any of the possible tomato diseases that may be in the seeds. It takes 2 to 3 days for this to happen. 8. With a spoon (I use a disposable plastic spoon) gently remove the scum from the surface, and dispose. Using a fine kitchen sieve, pour in the seeds and rinse well, with water several times, making sure that all surfaces are rinsed well. 9. Lay the seeds out in a single layer on a plate that is lined with paper toweling to dry. Stir the seeds around every once in a while . Drying will take up to a week to dry..
10. Place your seeds in your seed storing packet that you have labeled. I know this seems like a lot of steps , but is really is very easy. The good news is that there is a non-profit organization, called Seed Savers Exchange (SSE), located near Decorah, Iowa. SSE preserves varieties of heirloom plants, this is done through regeneration, distribution and seed exchange. Their purpose is to preserve the world's diverse yet endangered garden heritage for our future generations, this is done by building a network of people whao are committed to collecting, conserving and sharing heirloom seeds and plants. SSE has also been educating people about the value of genetic and cultural diversity. With the GMO's now being produced as well as Monsanto taking over food crops, the efforts of SSE and others like them may well prove to be more valuable than ever. Sunlight filters through verdant gardens at Heritage Farm, headquarters for Seed Savers Exchange. The thousands of heirloom varieties in the Seed Saver's collection have been passed down through generations of farmers and gardeners and are valued for their genetic diversity and adaptability to pressures such as climate change. Seed Saver's mission is to preserve and share this agricultural heritage with its membership and the public all over the world. 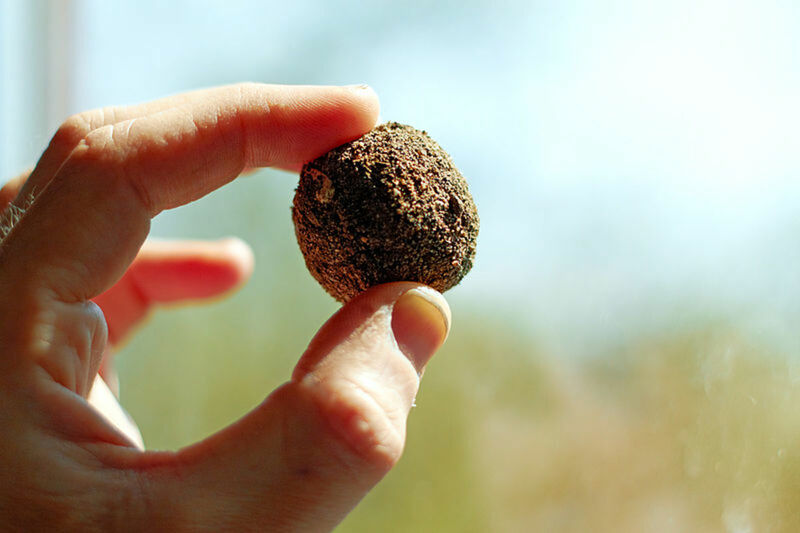 Seed Bombing is a method of planting seeds into the land by dropping or tossing them into a large area of land. 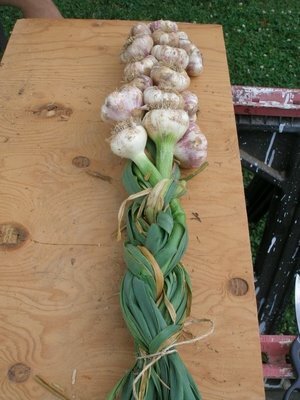 How Do I Grow Garlic ? Growing garlic is easy to grow and is believed to be one of the elixirs of youth, the Pharaohs of Egypt ate garlic to prevent growing old. This hub brought back memories of watching my grandmother dry and save her seeds and mark the containers. 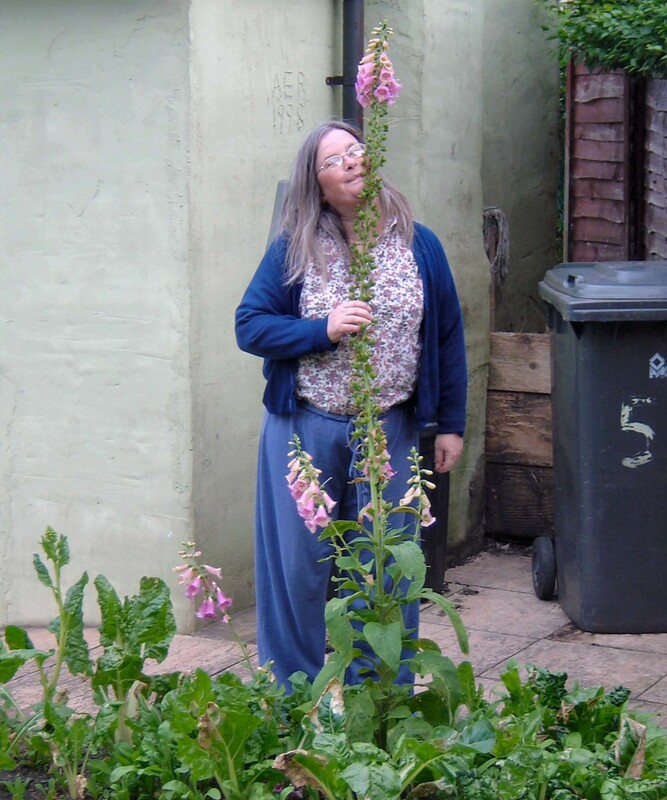 She always grew her own tomato plants and bean plants and other plants. She never bought the plants. She was a great gardener. I wish I had learned from her. Thanks for sharing this information and subject. I voted up and useful and pinned it. This is such a helpful article. I've never saved tomato seeds ... didn't know how. Thank you for providing the links for the free seeds as well. Thank You grandmapearl...for the votes up....I too wish we could get back to safer methods...future generations are in real trouble if things don't get back to what they once were. I really enjoyed the video on making a seed packet and the button card attachment. That's something I can do! Thank you also for all the good info on collecting tomato seeds for replanting next year; and the Seed Exchange. I have bookmarked this for future reference. Thanks for sharing, and caring about the future of our Earth. Useful and informative hub. Thanks for sharing these easy to follow tips.